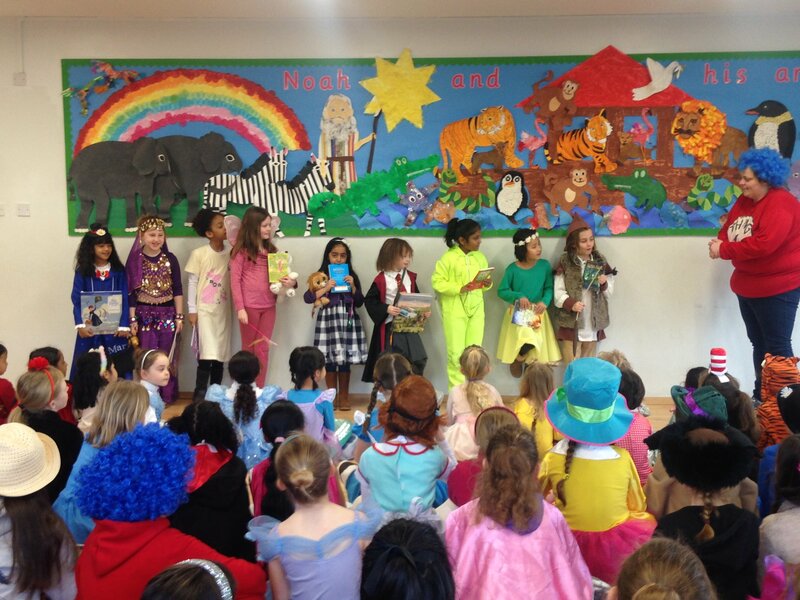 Another fantastic World Book Day! 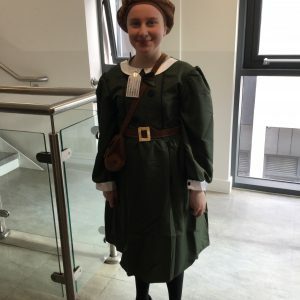 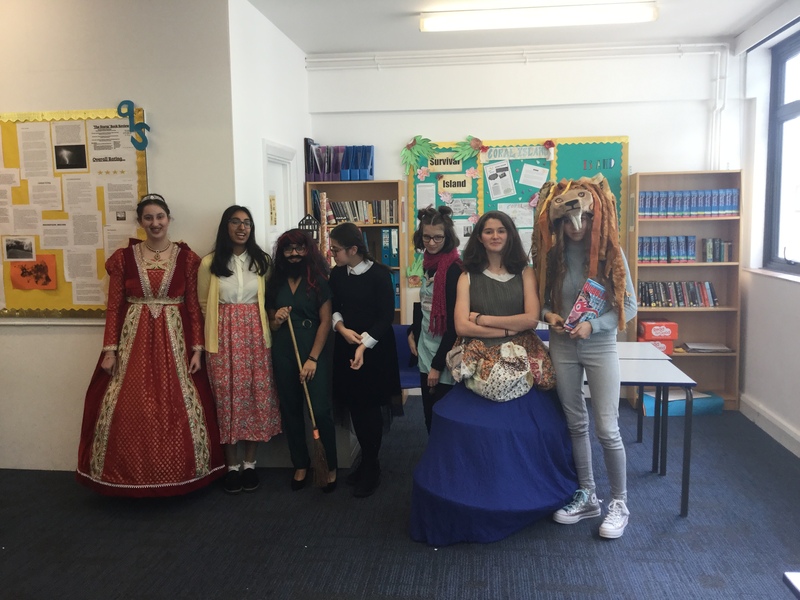 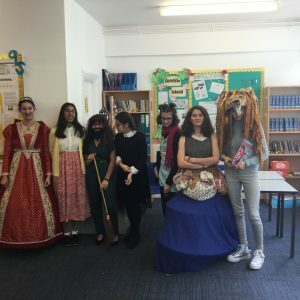 Girls in all year groups dressed in pairs en mass or on their own and we had some of our most innovative costumes to date: A half transfigured Hermione Granger, Holmes and Watson, Pennywise and Georgie, Effie Trinkett, and Luna Lovegood complete with roaring lion head and copies of The Quibbler! 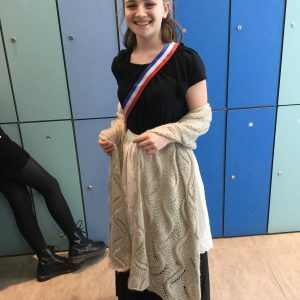 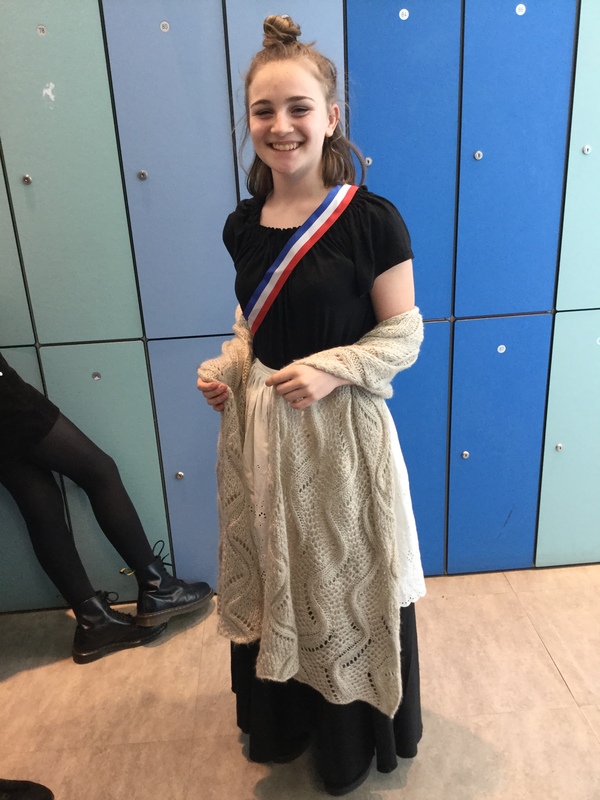 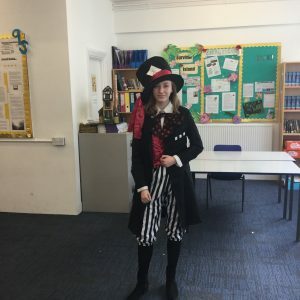 We had a fantastic day with staff dressing as Mary Poppins characters representing everyone from the chimney sweeps to the suffragettes to kites and penguin waiters and of course the great lady herself. 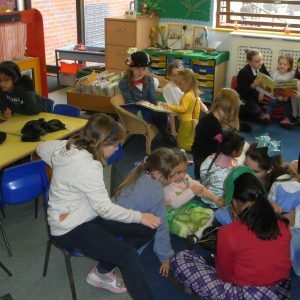 Our charity was Read For Good who ensure that books and reading opportunities are given to those in hospital or those who don’t have access to materials and we raised over £600 for this very worthy cause. 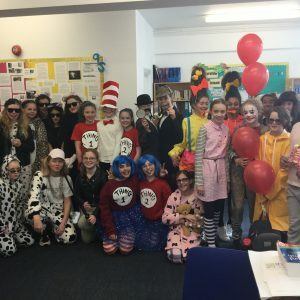 The English department are already making plans for next year where we hope to have activities throughout the week to maximise opportunities to show off our love of reading and all things literature! 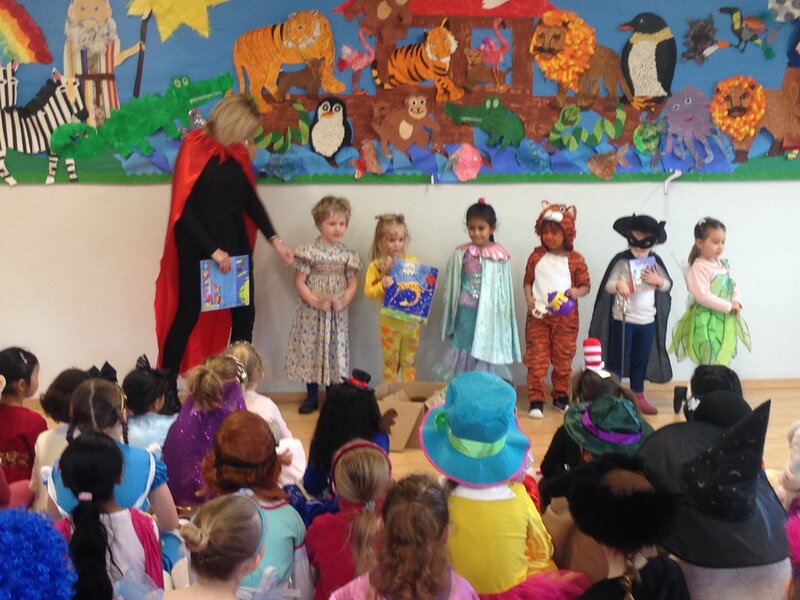 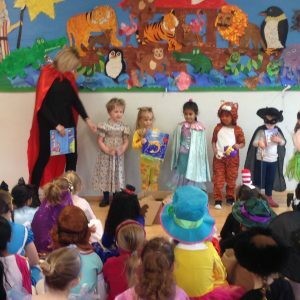 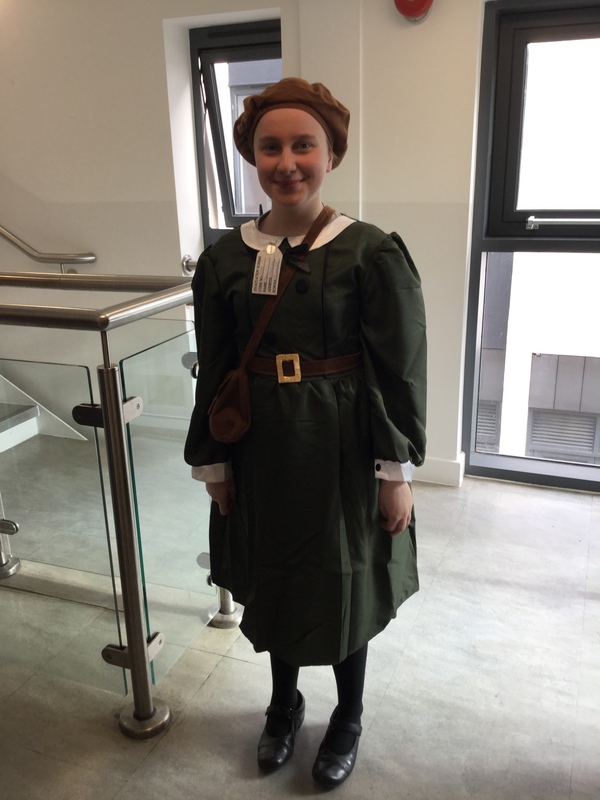 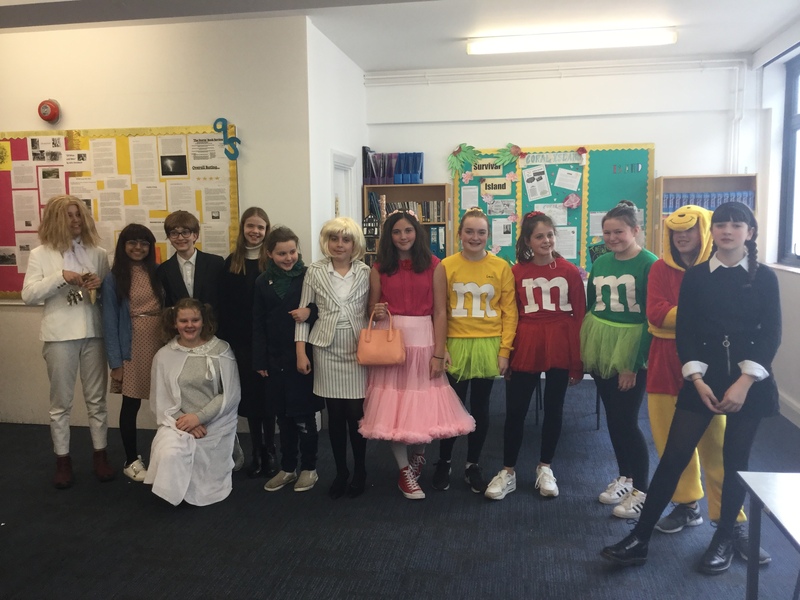 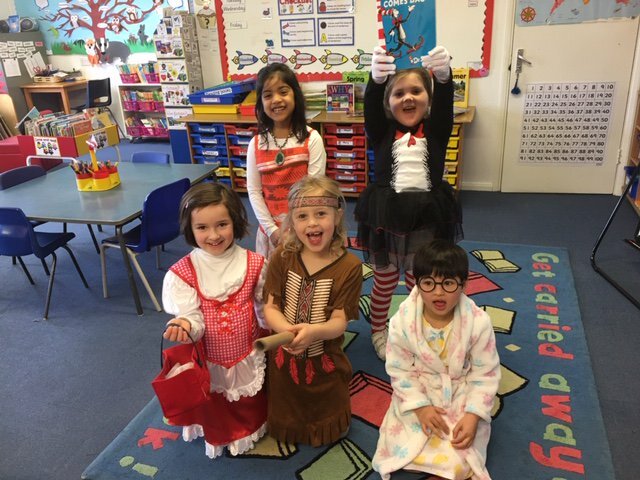 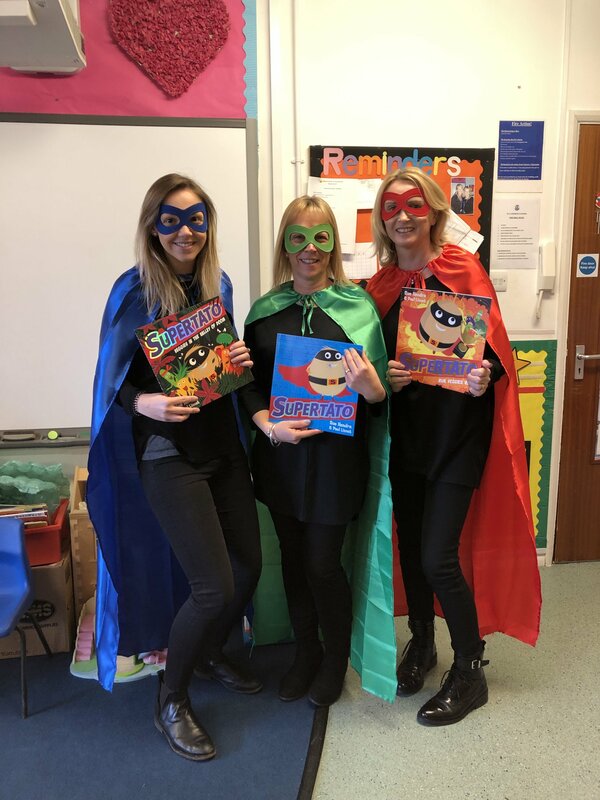 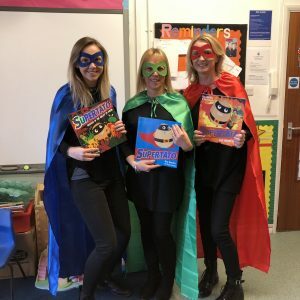 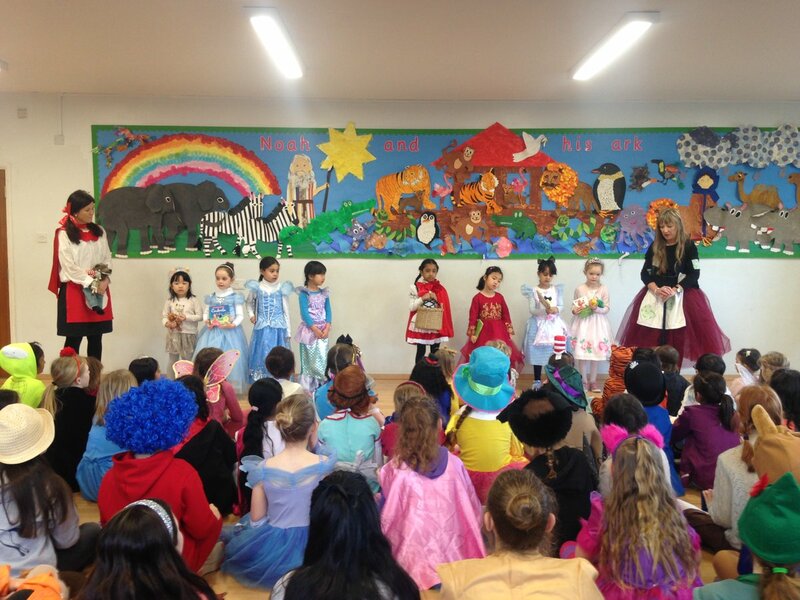 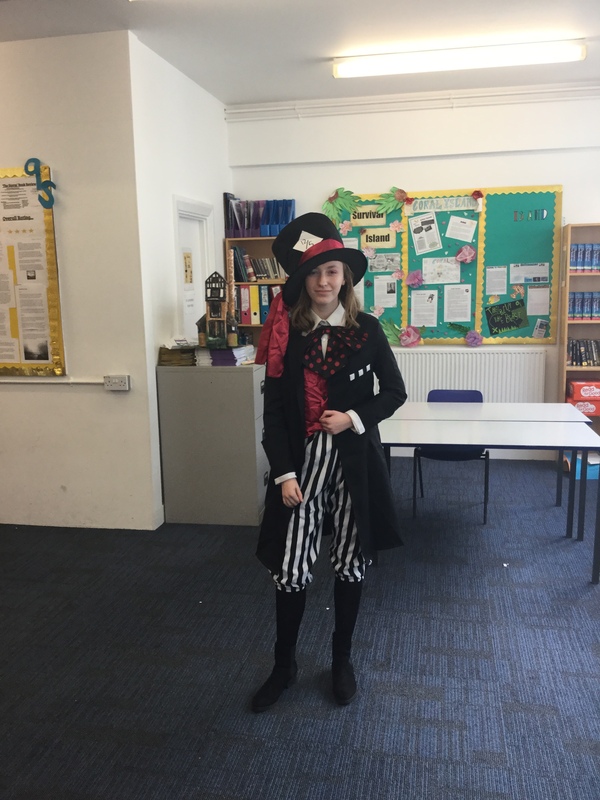 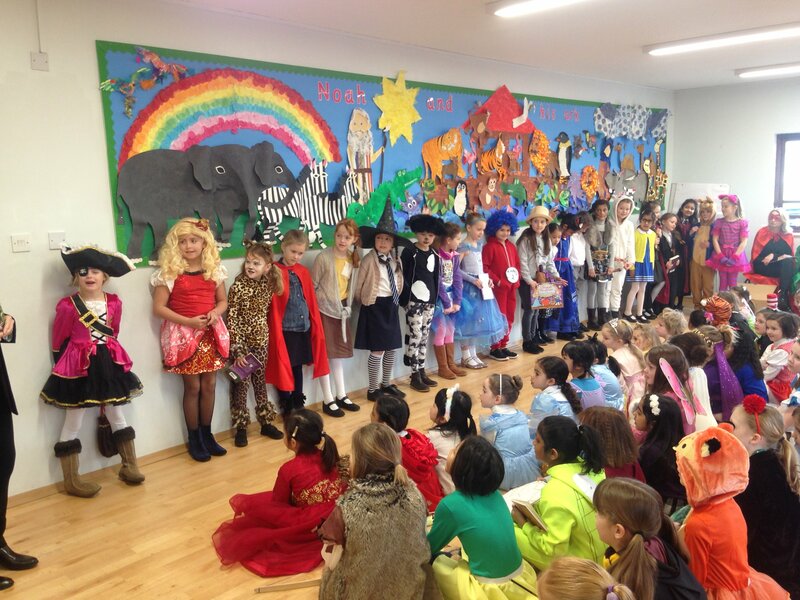 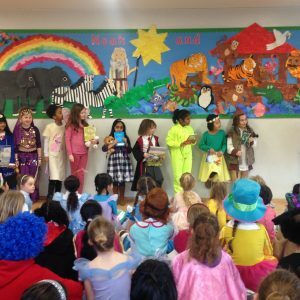 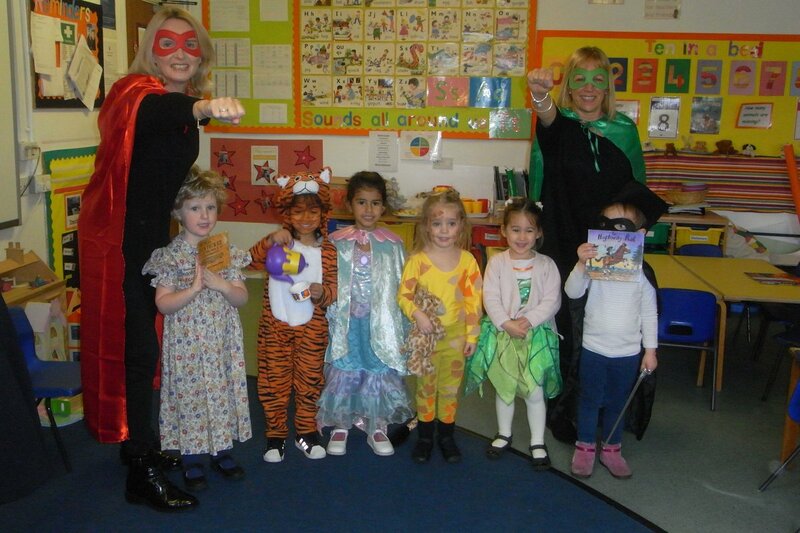 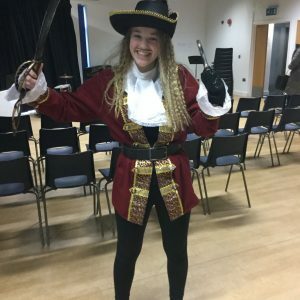 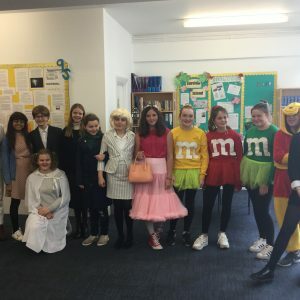 On Thursday 7 March 2019 Prep school celebrated World Book Day in great style. 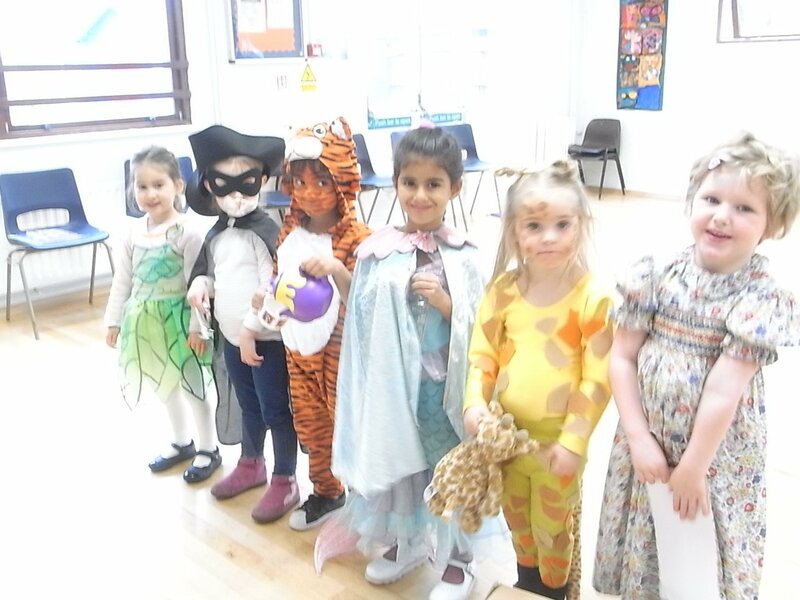 The girls showcased some amazingly imaginative costumes. 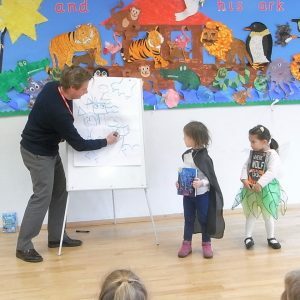 We were joined in our celebrations by illustrator (and author) Mr Ian Cunliffe who ran an illustration work shop with each class. 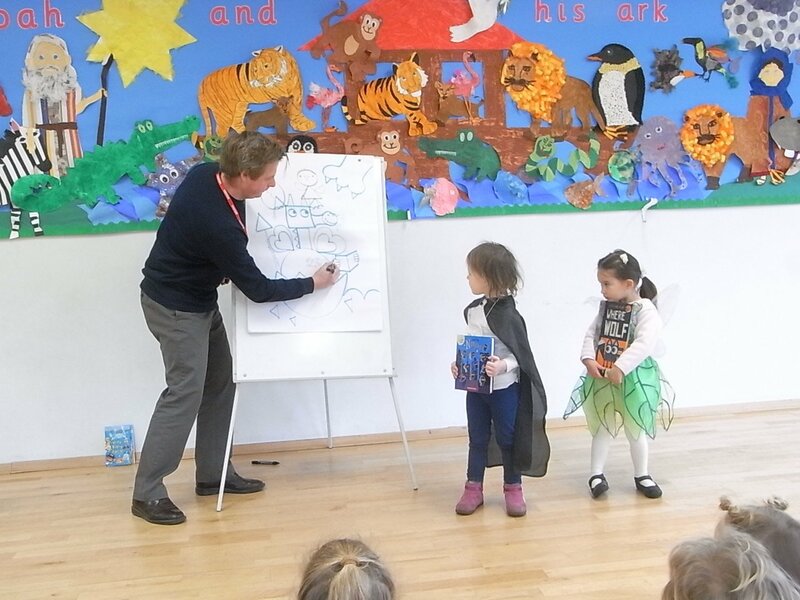 With his help, the girls came up with some wonderful Library Dragons to help protect the library from Burglar Bill! 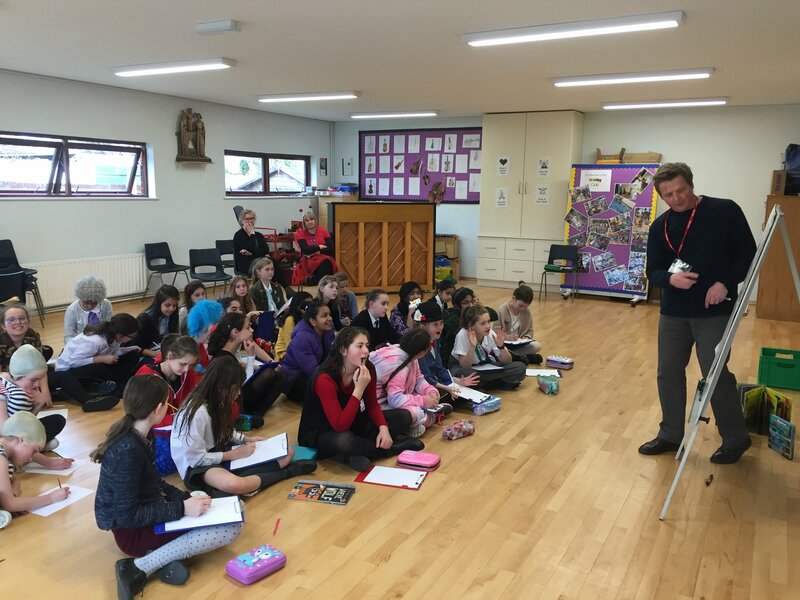 A big thank you goes to Mr Cunliffe for giving up his time to join us. 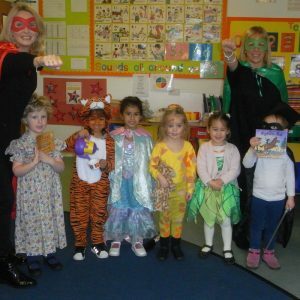 Early Years includes Nursery and Reception classes. 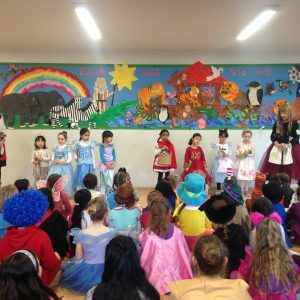 The girls benefit from a child-centred approach to learning and a rich mix of child and adult directed activities, set within bright and attractive rooms, and with wonderful outside space. 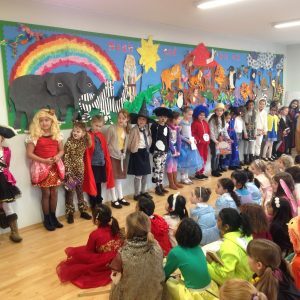 Central to everything we do in Prep is our belief that every child is an individual who is herself a gift, with her own strengths and talents. 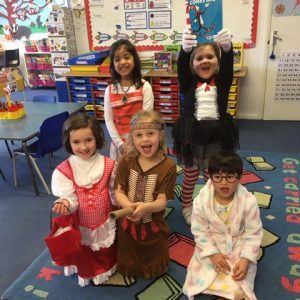 Our broad, balanced and challenging curriculum ensures that all our pupils make excellent progress academically while ensuring that they thrive in a nurturing and caring environment. 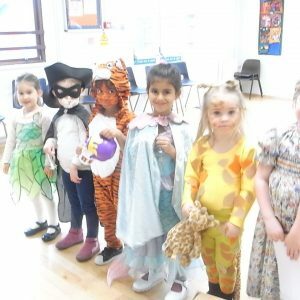 Early registration is advised for entry at all ages. 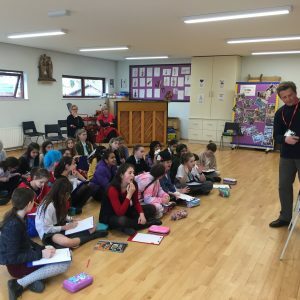 Get in touch with the Admissions team for more information. 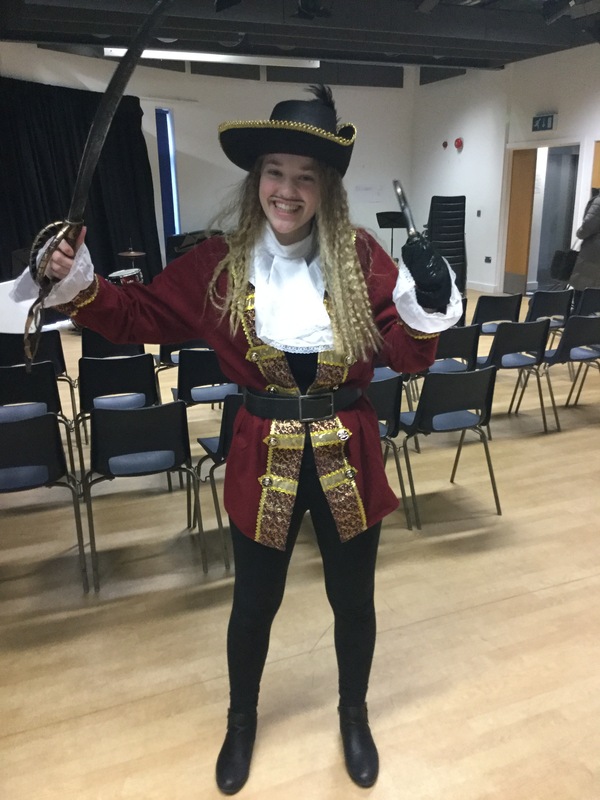 Come along to our next Open Event or get in touch with the Admissions team to arrange a visit. 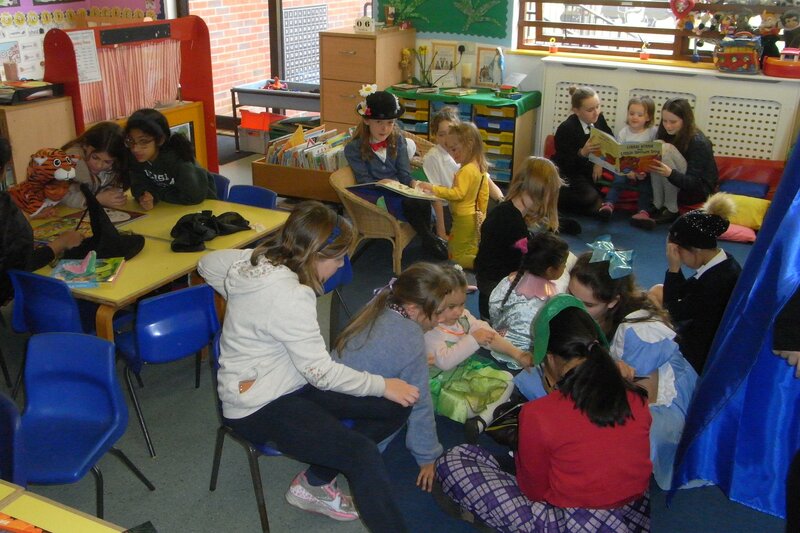 Download our School Prospectus - if you're interested in making a visit, please get in touch. 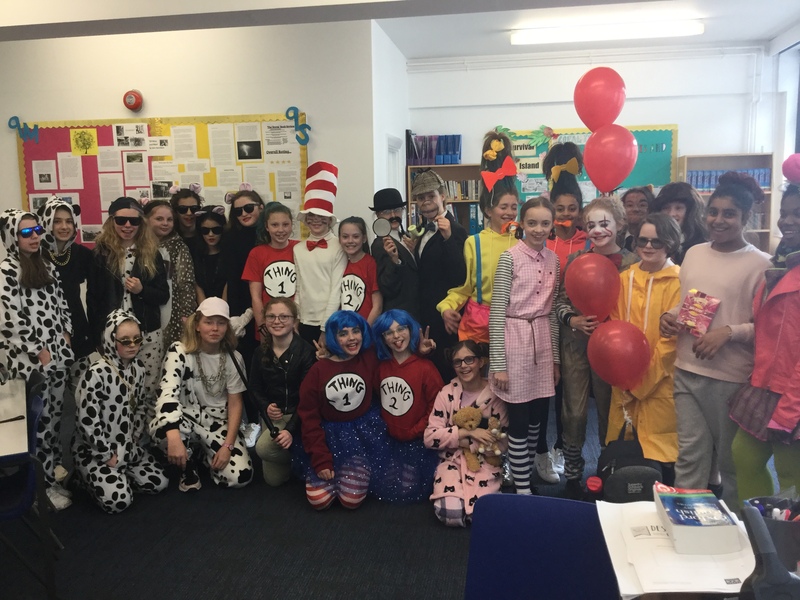 Stay up to date and view the School's News & Events.